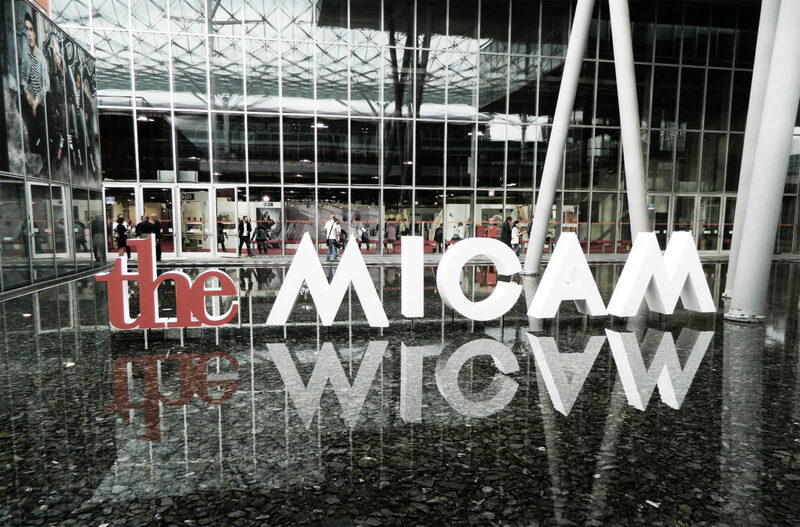 s64 takes part in the 84th edition of the “The MICAM” – international footwear fair – in Milano, Rho Fiera. The event is held twice a year in Milano, the fashion capital. In September, a sneak-preview of the spring/summer collections of the following year are presented. The result is a complete and wide range of goods featuring quality, design and innovation, a unique platform that succesfully combines business, glamour and communication. The theme chosen by Assocalzaturifici for “The MICAM” has chosen to focus on “Seduction” in order to portray the beauty and quality craftsmanship of the italian shoes.